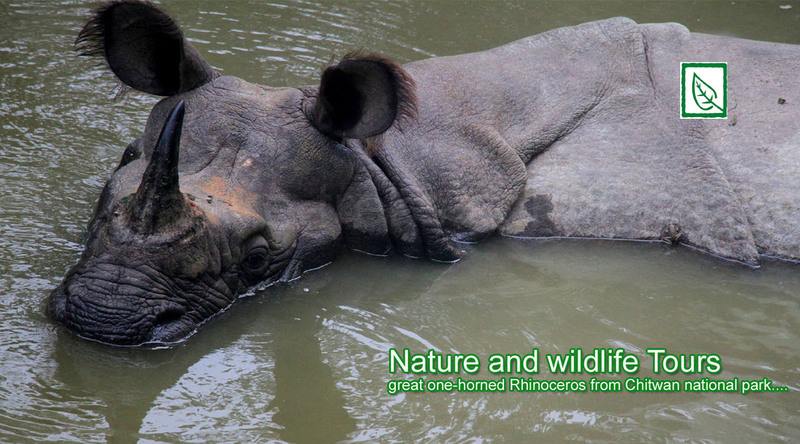 Home - Nature-Treks.com :: Pure Nature with Adventures. 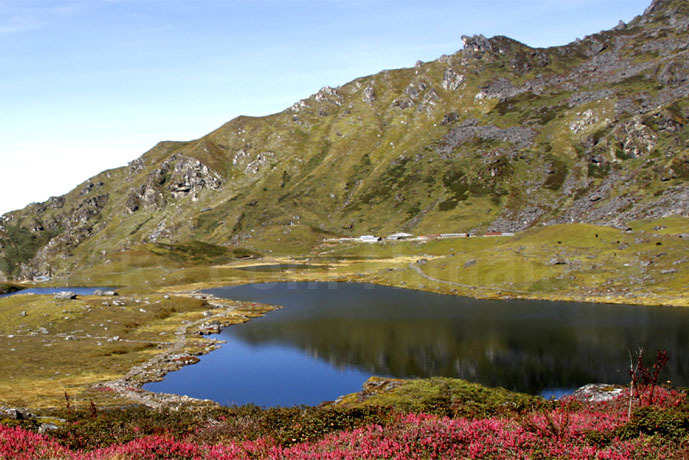 Langtang national park is rich in natural biodiversity to the north of Kathmandu, with Langtang range and sacred lake Gosainkund. 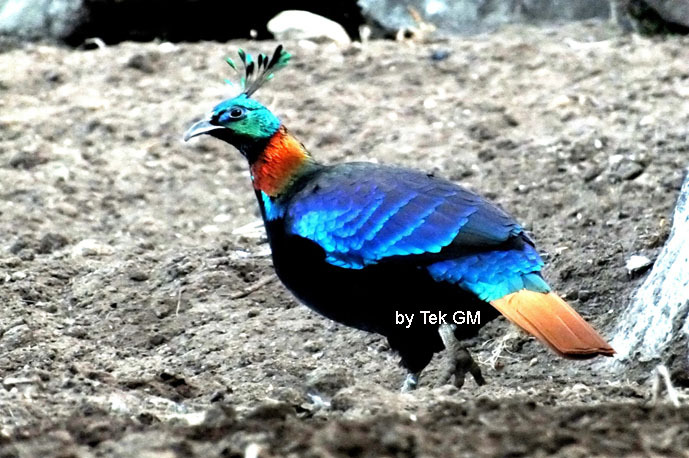 Great nature hiking! 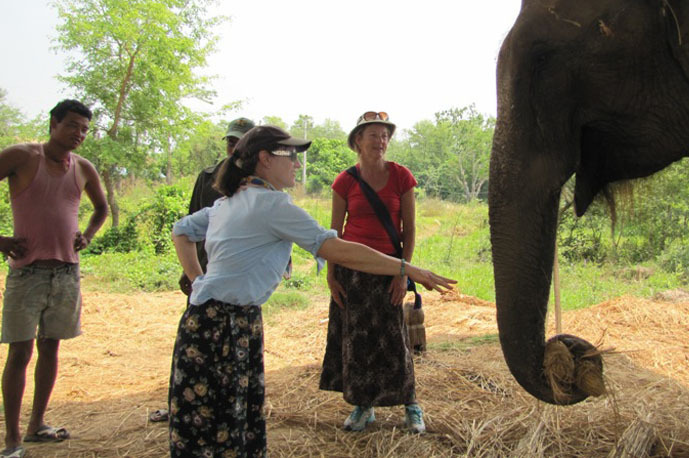 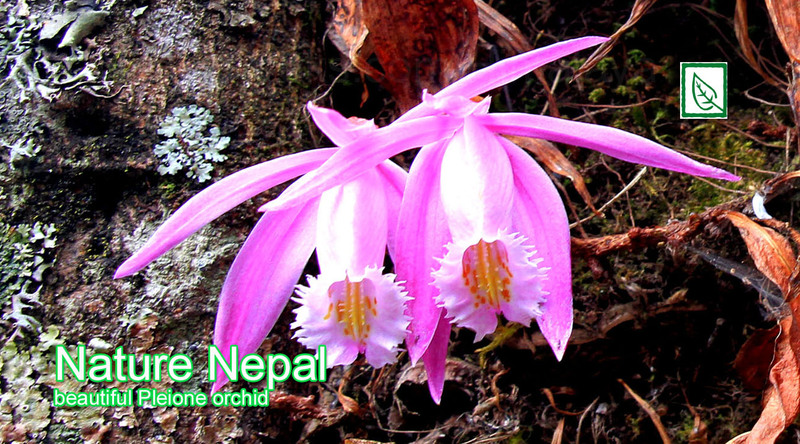 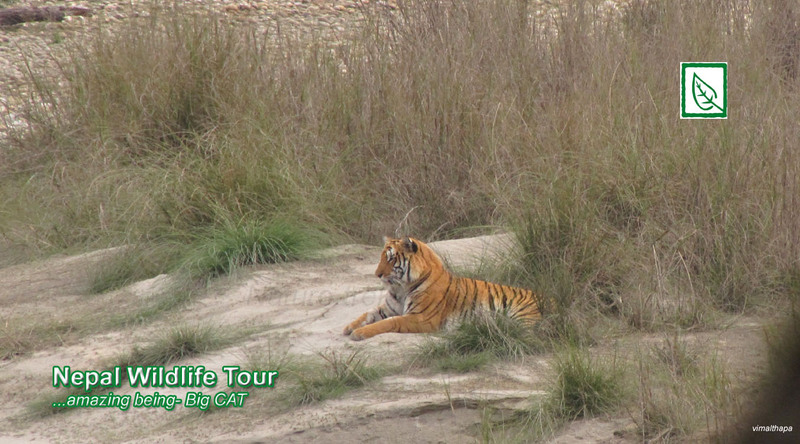 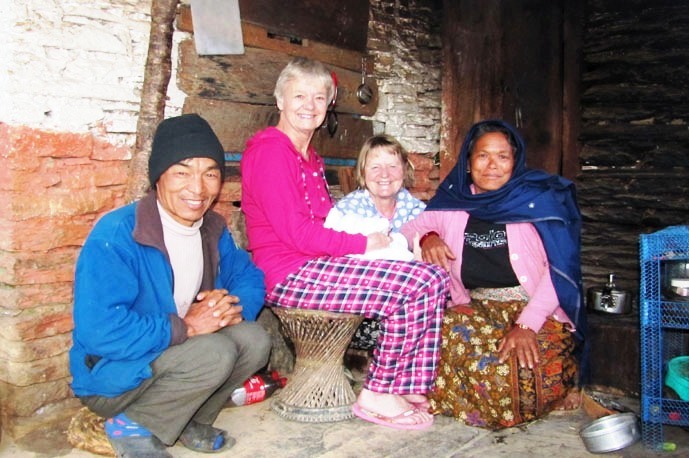 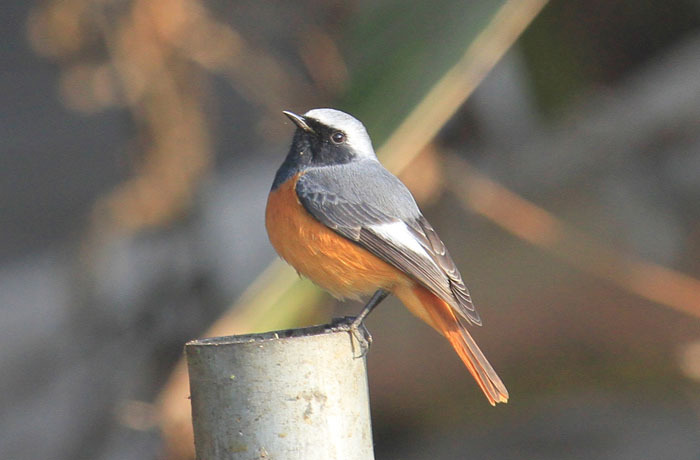 An ornithological tour that explores the birds of mid-highland and lowland of Nepal. 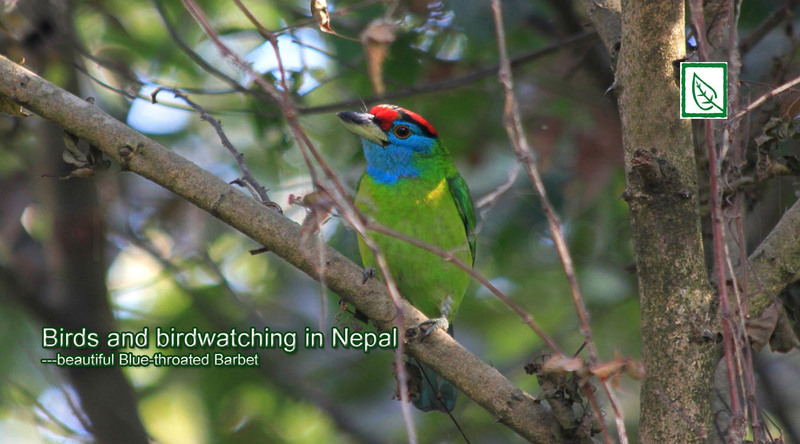 Nepal is extremely rich in bird diversity, occupying almost 9% of the world’s birds. 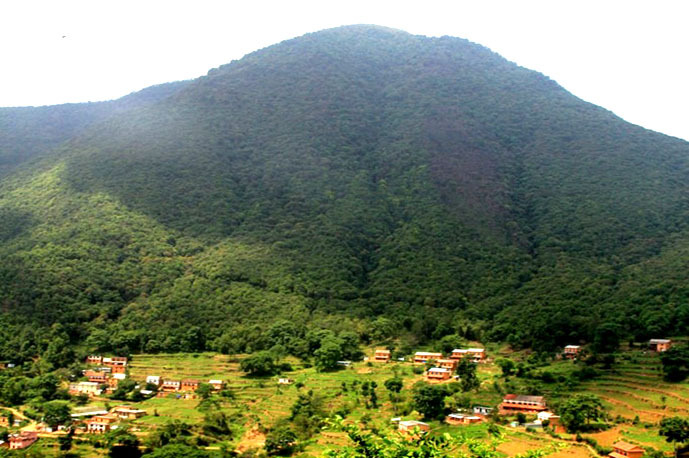 Kathmandu valley is surrounded by rolling hills that offers wonderful short hiking experience nearby. 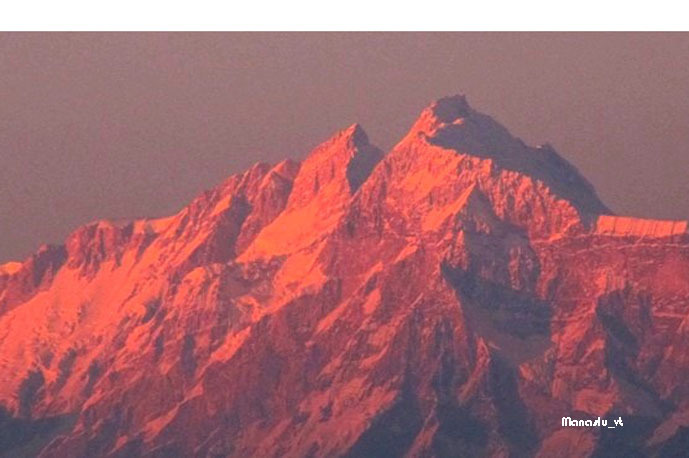 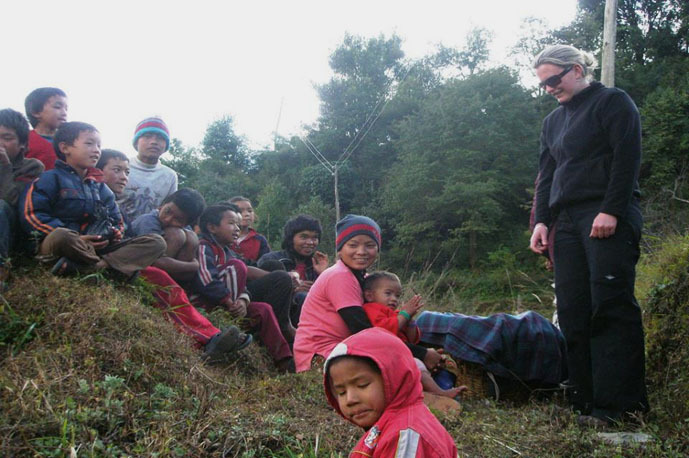 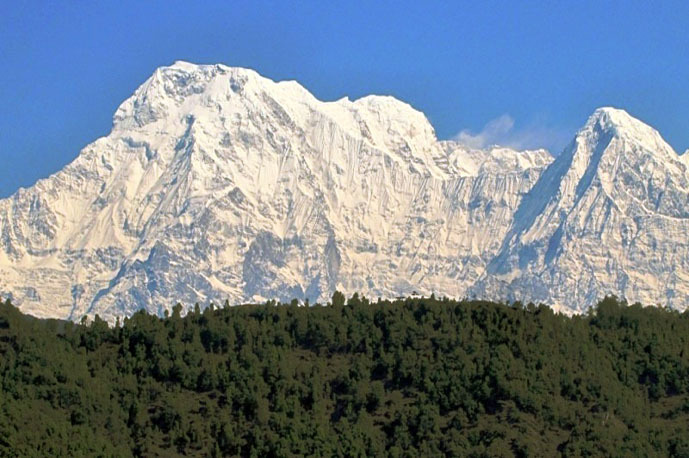 Chisapani to Nagarkot that we offers is one of the best hike in nature. 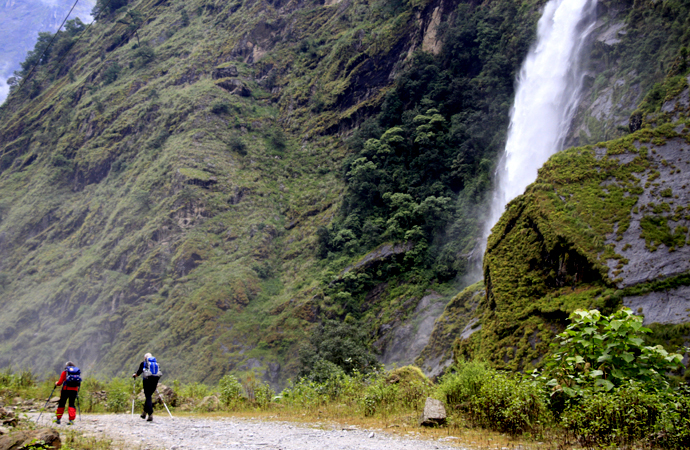 Rolawaliong valley with the glacier lake of Tsho Rolpa is located in the east of Kathmandu, before the Everest area divided by high and technical pass Tashi Lapcha. 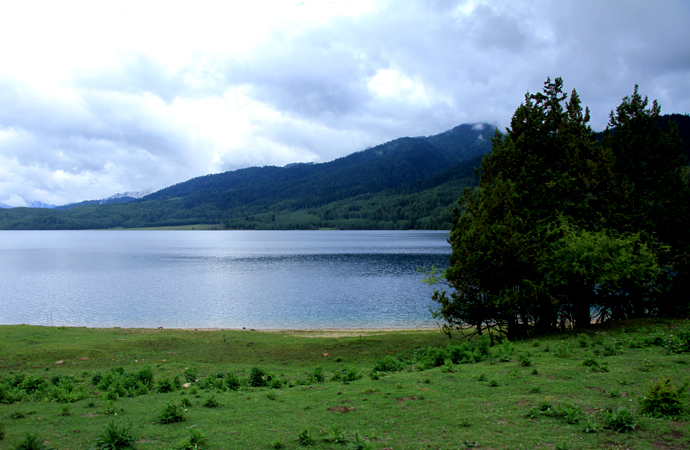 Rara remains unexplored and is truly pristine that makes it one of the wildest parts of Nepal making a great destination with of historical significance and unique western Nepali culture. 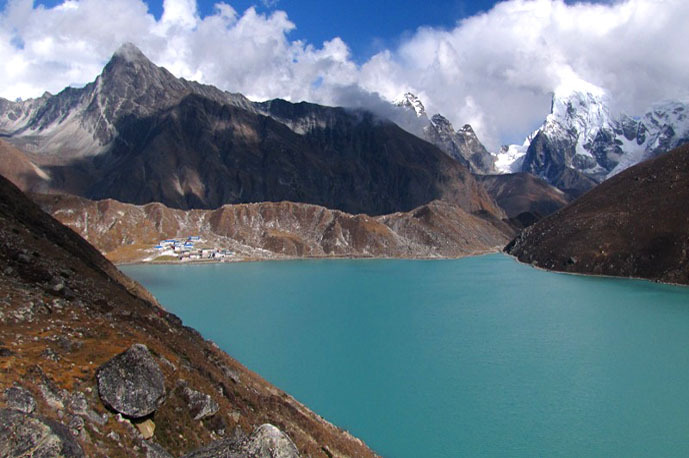 In this trek Gokyo valley, you can enjoy the marvellous view of Everest and the many other Himalayan giants and one of the longest glacier of Nepal. 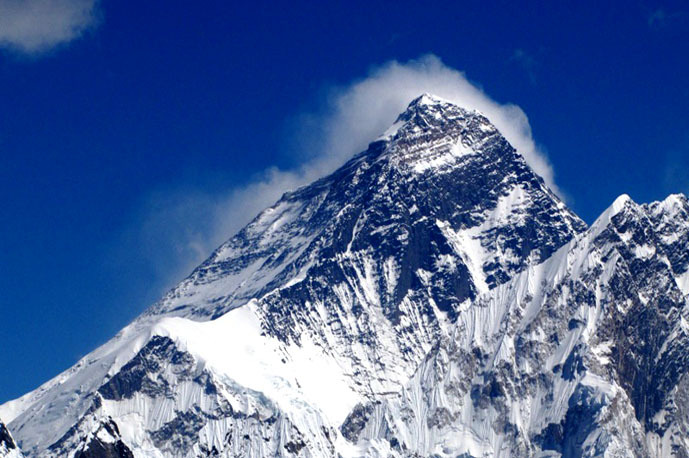 This is the ultimate trek of the world, famous Sherpa and area of most extraordinary High Mountain of this planet Earth. 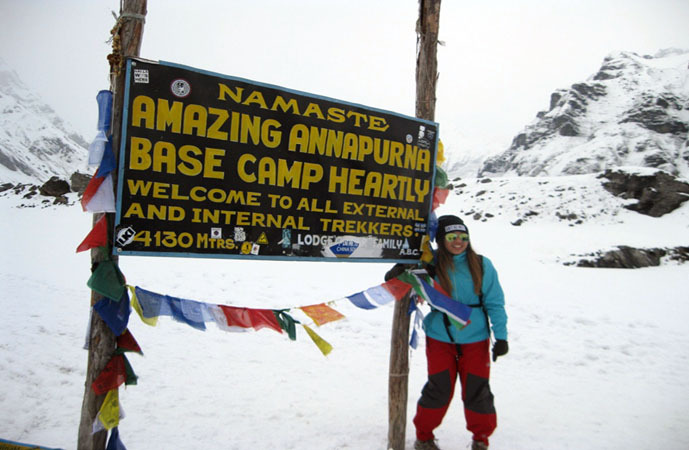 A great and must go, trek in lifetime!